Twinlite are glad to announce that after a lot of hard work, the first residents move in to Enderly, Dalkey today. The first 12 homes are completed with construction now concentrated to the rear of the site and the Sorrento homes which are due for completion in late 2017. 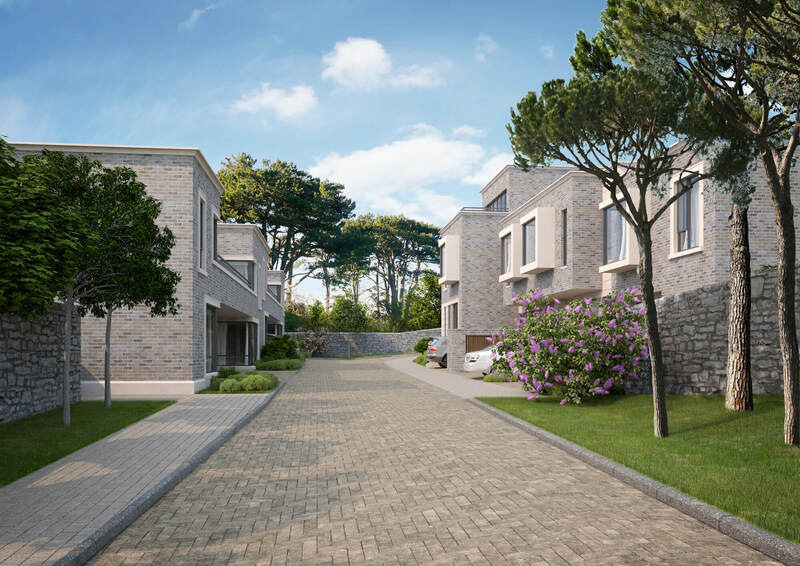 Just 7 homes remain available for sale at Enderly with prices starting at €875,000.